In this guide, you will learn how to launch a virtual device in the Android Emulator to debug and test your app. 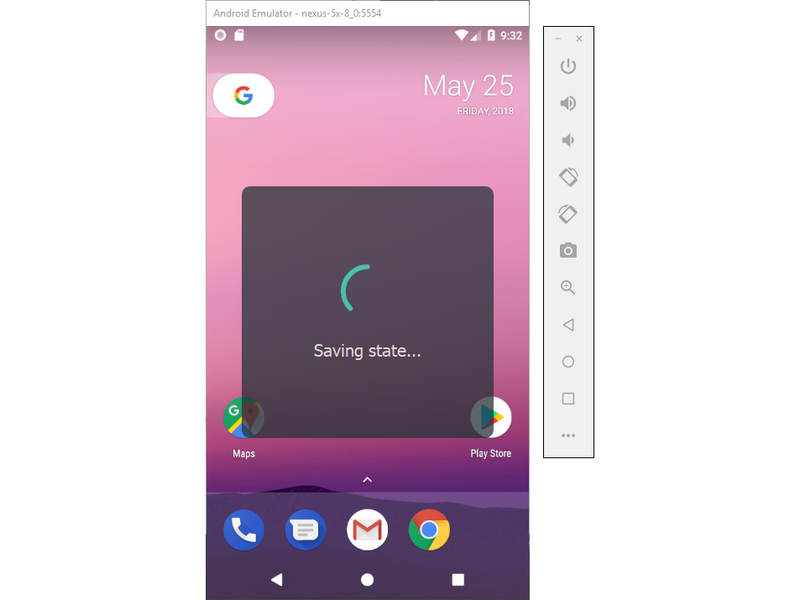 The Android Emulator (installed as part of the Mobile development with .NET workload), can be run in a variety of configurations to simulate different Android devices. Each one of these configurations is created as a virtual device. In this guide, you will learn how to launch the emulator from Visual Studio and run your app in a virtual device. For information about configuring the Android Emulator and creating new virtual devices, see Android Emulator Setup. You can click Change Minimum Android Target to change the project's Minimum Android Version so that it matches the API level of the available virtual devices. Alternately, you can use the Android Device Manager to create new virtual devices that support your target API level. Before you can configure virtual devices for a new API level, you must first install the corresponding system images for that API level (see Setting up the Android SDK for Xamarin.Android). To modify virtual devices (or to create new ones), you must use the Android Device Manager. The emulator may be left running: it is not necessary to shut it down and wait for it to restart each time the app is launched. The first time a Xamarin.Android app is run in the emulator, the Xamarin.Android shared runtime for the targeted API level is installed, followed by the application. The runtime installation may take a few moments, so please be patient. 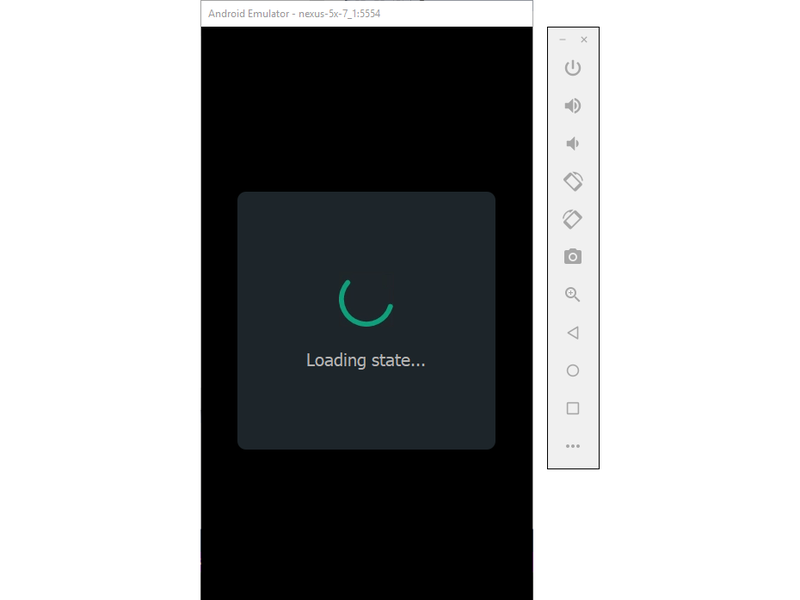 Installation of the runtime takes place only when the first Xamarin.Android app is deployed to the emulator – subsequent deployments are faster because only the app is copied to the emulator. When the above-listed versions of the emulator and SDK tools are installed, the Quick Boot feature is enabled by default. Subsequent virtual device starts are much faster because the emulator simply restores the state at which you closed the emulator. For tips and workarounds for common emulator problems, see Android Emulator Troubleshooting. 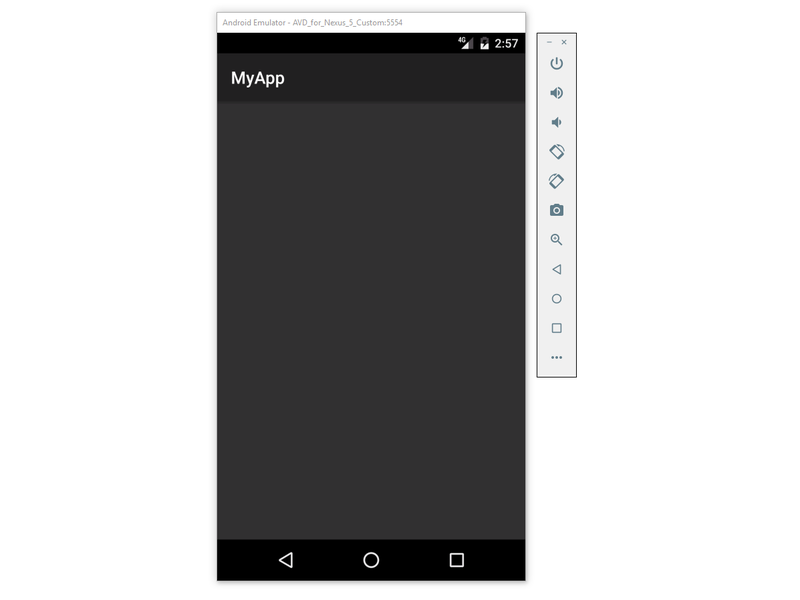 This guide explained the process for configuring the Android Emulator to run and test Xamarin.Android apps. It described the steps for launching the emulator using pre-configured virtual devices, and it provided the steps for deploying an application to the emulator from Visual Studio.